We’ve all been there, the lock on our property or personal belongings has broken or you need to change it for security reasons and panic sets in. You can’t leave your property unattended but you also can’t stay with it – it’s a nightmare. Here at Cummings Brothers Locksmiths we understand how stressful the situation can be which is why we offer emergency lock replacement in Wolverhampton and surrounding areas. Where possible we dispatch a highly trained locksmith to provide you with a solution. 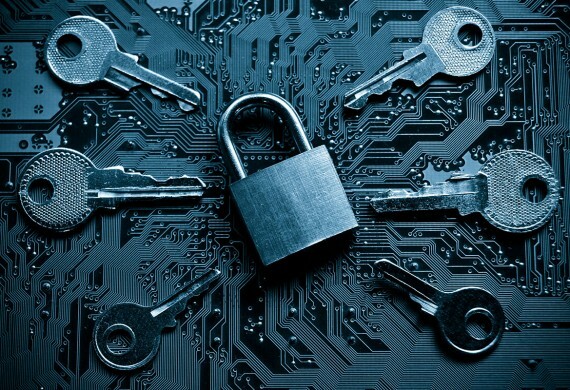 So, if you find yourself in need of lock replacement in Wolverhampton, we can help! 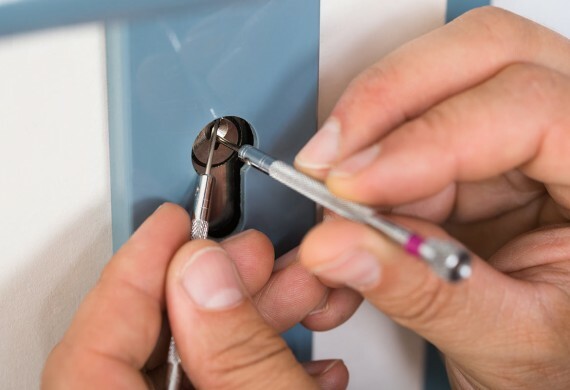 With over thirty years in the industry supplying locksmith services to customers throughout Wolverhampton, you can feel confident that you will be receiving a highly reliable service. 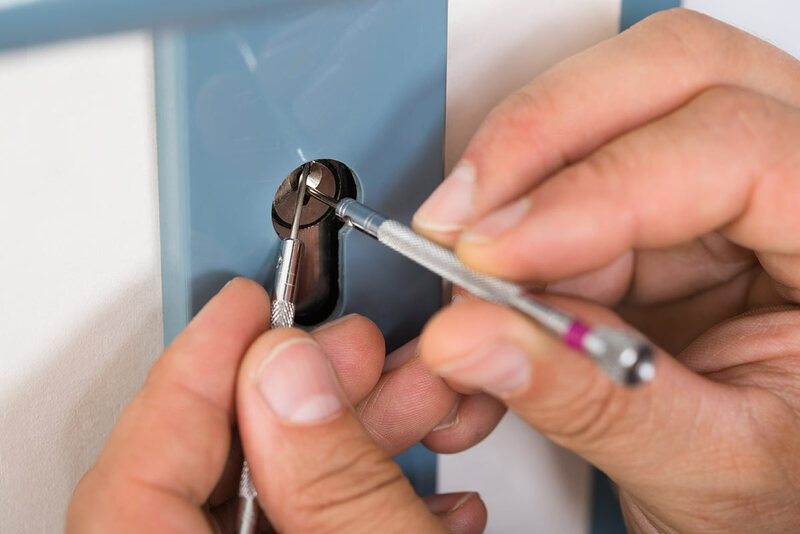 Our team of highly skilled locksmiths are trained to handle a wide range of situations ranging from lock-outs and lock changes to repairing and replacing damaged locks. We also able to repair, fit and supply a range of locks including mortice locks, cylinder locks, nightlatches and furniture locks. 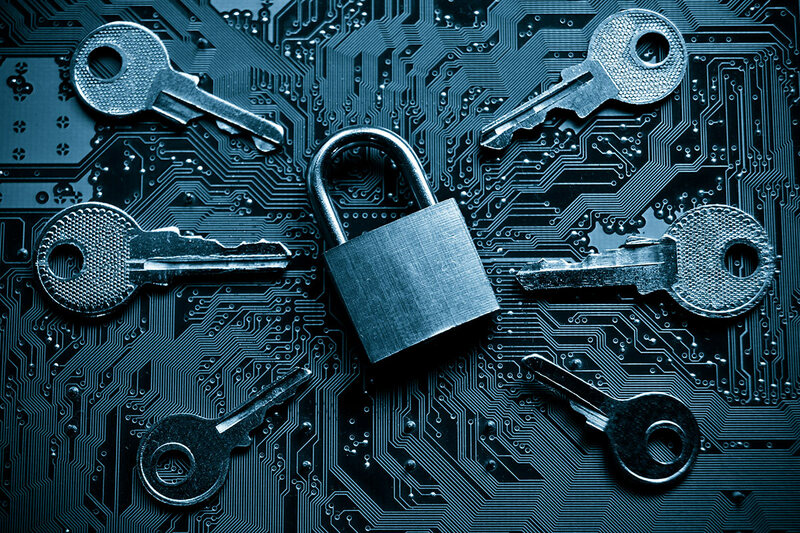 At Cummings Brothers Locksmiths, our main priority is to ensure that you and your property is safe and secure as quickly and as efficiently as possible. Unlike other locksmiths, our emergency lock replacement in Wolverhampton also operates a no “Call-out fee” and a no fix – no fee service. At Cummings Brothers Locksmiths, we are dedicated to providing a service that you can rely on. So, if you need emergency lock replacement in Wolverhampton, contact a member of our team today. Alternatively, you can also visit us in shop.